Signed copy of XODUS by K.J. Mcpike! Signed copy of The Clay Lion by Amalie Jahn. Like our Facebook page where you can learn more about us and where we’ll announce our winners throughout the giveaway! You can also click the link below to be taken directly to the giveaway page. YAAR is going to the TFOB! On March 12-13, Young Adult Author Rendezvous will be present at the Tuscon Festival of Book in Tucson, Arizona. We are expecting gorgeous weather, and over 40 different authors’ books will be showcased! The TFOB, for those who haven’t heard of it, is one of the five largest book festivals in the country, bringing in well over 120,000 people over a two-day period. In addition to our books, we will also have QR code sheets that make it easy for people to order our ebooks right from their phone! 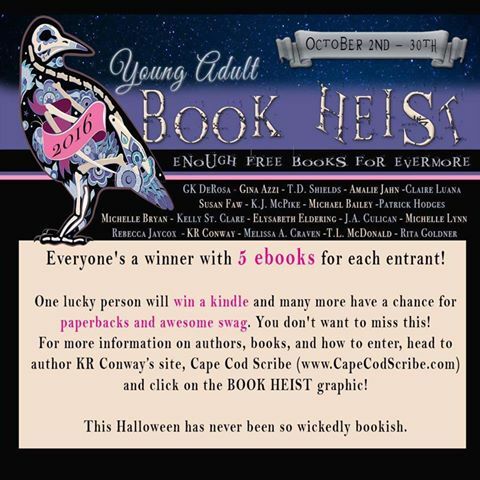 In addition, Ebooks will be given away as prizes for every purchase! We will have TONS of swag (bookmarks, postcards, and other cool stuff), as well as some other stuff for sale (tote bags and a few pieces of homemade jewelry). And candy. Lots of free candy. So if you are in the neighborhood on March 12-13, please come by and say hi! The festival runs on both days from 9:30 am to 5:30 pm. This weekend, the members of YAAR enjoyed our first Facebook Launch Party! I say “first” because I think that everyone involved would agree the event was a smashing success and we need to have another one very soon—especially for our members and readers in the UK and Europe, who were largely unable to attend in the dead of the night in their time zones. The success of our launch was due to careful planning, generosity in contributing to giveaways, plenty of hard work, and the commitment of so many great members who showed up and kept the party rolling for three hours. One of my favorite parts of the night were the conversation starters, like “Which leading man makes you drool?” Many people nominated leading men from YAAR books! When asked where everyone was hailing from that night, it was amazing to see all the different places around the world, all of us coming together for a party! Members who tweeted, invited followers and friends, and helped get the word out did an excellent job! Over 130 people were logged to attend—I have no idea how many actually did, but the whole night was a flurry of activity it was hard to keep up with. The games never stopped and prizes were given away constantly. Our prize stash was impressive! 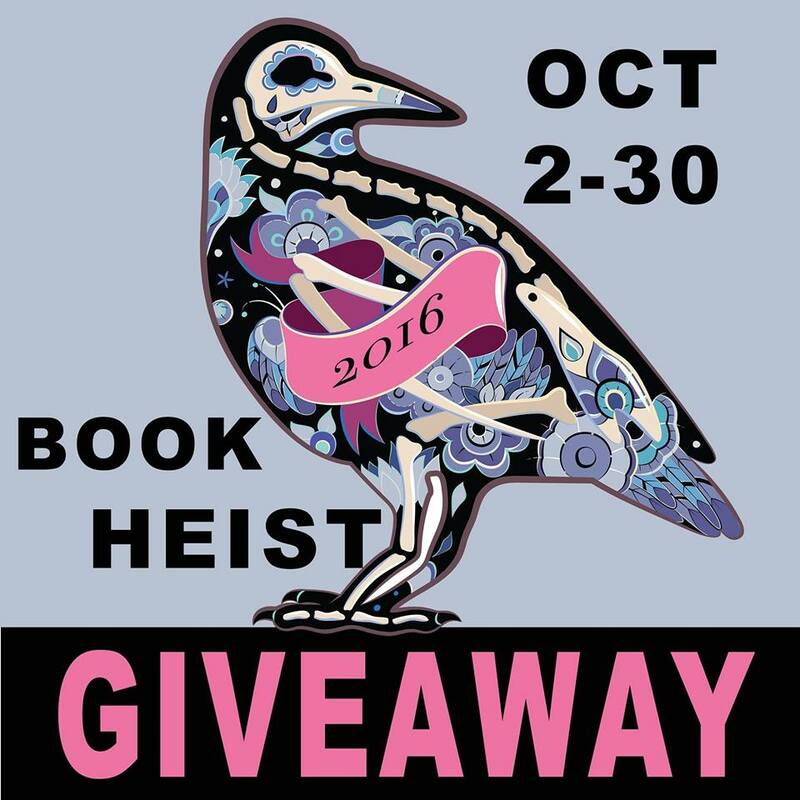 Bundles of ebooks in every genre, signed books, swag and Amazon gift cards. In order to get the grand prize, there was so much liking and sharing, I think we made a pretty good splash that night! For everyone who was able to be a part of the launch, authors and readers—book lovers—thank you!